William Harrop-Griffiths is a Consultant Anaesthetist at Imperial College Healthcare NHS Trust in London and an Honorary Clinical Senior Lecturer at Imperial College, London. He trained at Oxford University, St Thomas’s Hospital, London and Seattle, USA. It was in Seattle that he developed an interest in regional anaesthesia, which developed over the years into a passion and later an obsession. When not blocking peripheral nerves, he leads on Clinical Quality, Research and Professional Standards for the Royal College of Anaesthetists and chairs NHS England’s National Safety Standards for Invasive Procedures Group. He is fond of speaking in public, and his lectures have often been described as “a victory of style over content”. He takes this as a compliment. 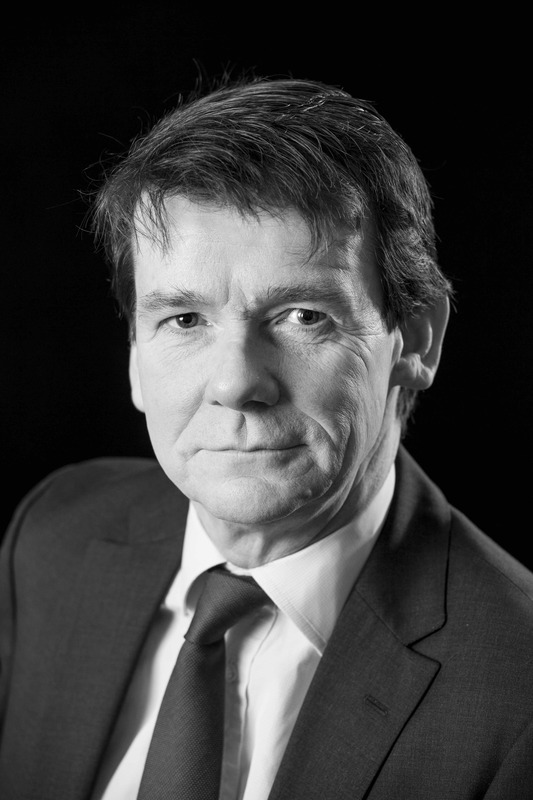 His clinical interests include orthopaedic, obstetric and vascular anaesthesia. His non-clinical interests include riding horses, bicycles and motorcycles. His passions are his family, English grammar and not falling off horses, bicycles or motorcycles.